The MINT Manager, our purpose-built Event Management Platform, is designed to allow for rapid launch and deployment of your custom branded Event and Multi-Event Apps. Your existing 3rd party systems such as AMS, Member Database, Exhibit Management, and Registration software can also easily be integrated with the MINT Manager by our expert developers. 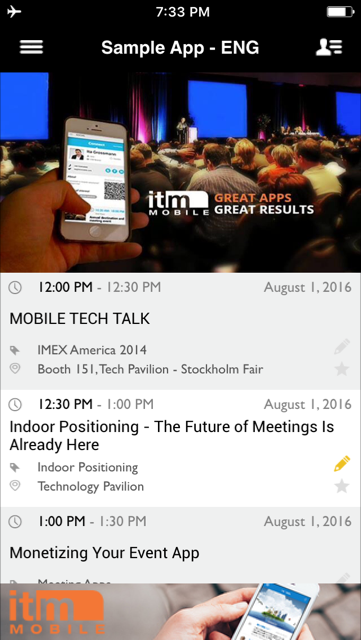 Your custom branded Next-Gen Event Apps puts everything at participants fingertips. 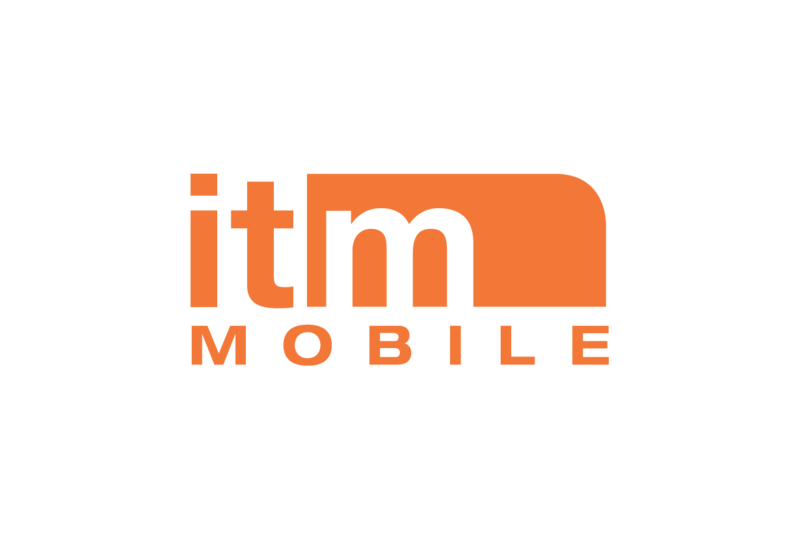 ITM Mobile creates and delivers all of our Event Apps on Native iOS and Android platforms plus a web-based HTML5 version. The Native Off-Line Apps come in handy if you should ever have poor internet connection as most of the functionality works even while in “Airplane Mode”. Center screen ~ displays custom branded event image on top, followed by the next upcoming events underneath, (with option to showcase your social media stream or other information here instead). 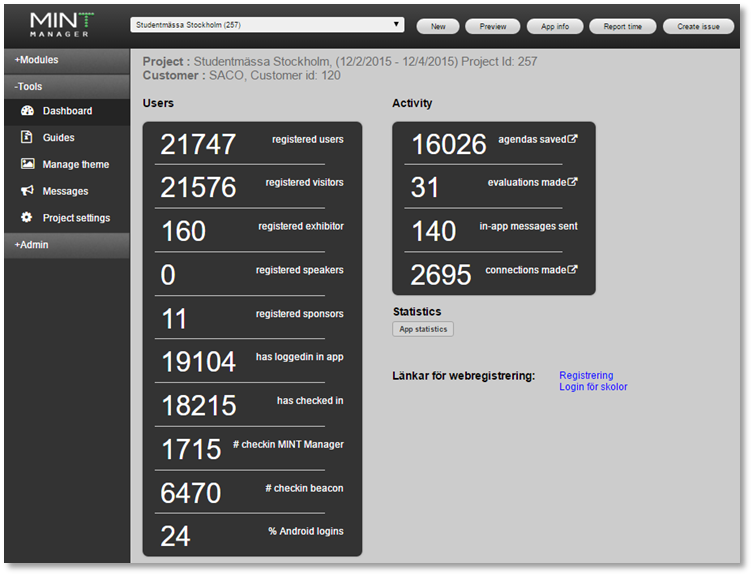 Left side screen ~ displays all of the Modules / Sections of the app. Right side screen ~ contains participants editable profile, messages, notifications, notes, as well as their personal Agenda and Contacts. Please check out our Products page for examples of some of our modules and Schedule a DEMO to learn about additional possibilities, including custom development. 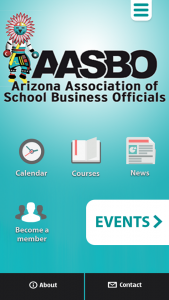 For those of you that plan several events throughout the year, our Multi-Event Apps provide great benefits. Schedule a DEMO to learn about additional possibilities, including custom development.